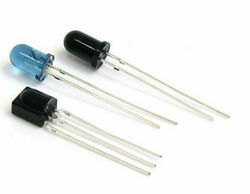 We offer a wide range of Sensors for our valuable customers. May it be an odd or a running part number we can get it for you. 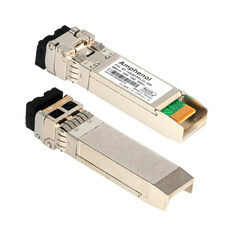 We stock Amphenol Transceivers in our regular inventory.We can supply this item in bulk and at very good price.If any requirement kindly revert back with your enquiries. 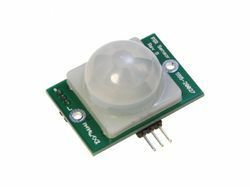 We stock IR LED Sensor in our regular inventory.We can supply this item in bulk and at very good price.If any requirement kindly revert back with your enquiries. We stock IR Transceiver in our regular inventory.We can supply this item in bulk and at very good price.If any requirement kindly revert back with your enquiries. 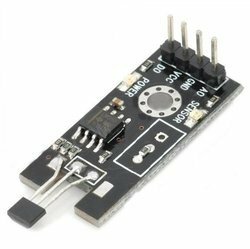 We stock Magnetic Sensor in our regular inventory.We can supply this item in bulk and at very good price.If any requirement kindly revert back with your enquiries. 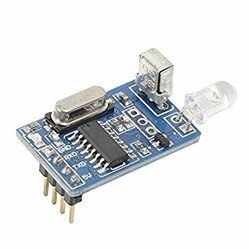 We stock Motion Sensor in our regular inventory.We can supply this item in bulk and at very good price.If any requirement kindly revert back with your enquiries. 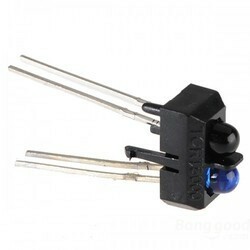 We stock Optical Sensor in our regular inventory.We can supply this item in bulk and at very good price.If any requirement kindly revert back with your enquiries. 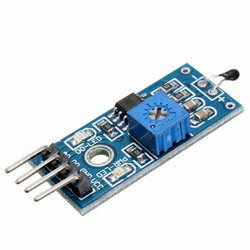 We stock Temperature Sensor Arduino in our regular inventory.We can supply this item in bulk and at very good price.If any requirement kindly revert back with your enquiries.